Brushing and flossing is one of the most important things you can do for your dental health according to the latest Hornsby dentistry studies. By brushing twice a day and flossing at least once, you’re easily able to clean off any build up or plaque that might be found on the outside of the teeth. You want to minimize your chances of getting gingivitis or gum disease and this is where to start. 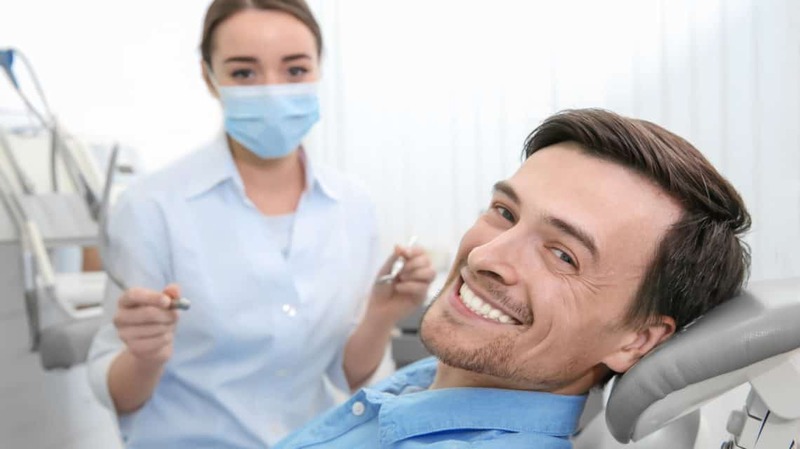 You can also visit the dentist to get a cleaning every 6 months and they can provide more help to your oral health, while giving you further tips for a healthier, brighter, whiter smile. How Do I Know If I Floss Properly? One of the common questions that patients ask their dental hygienist is how they can floss properly. Here are some of the tips that they provide. Use a long piece of floss that is around 18 inches long. Make sure to wind most of it around one of your middle fingers. Hold one of the pieces tightly in your other hand and then feed the floss around your teeth with the string slowly coming off your middle finger. This will allow you to use new floss as you clean your teeth. You want to curve the floss into a C shape that hugs your teeth from the front, sides and back. You want to remove the plaque, and this is the easiest way for you to do so. You should always floss gently between your teeth. You don’t need to press down hard in order to remove the plaque and build up. Snapping it up into the teeth and then into the gum can damage your gums. It is important that you make flossing an important part of your routine. You can do this by flossing immediately after you brush your teeth. You can do this at night before you go to bed. This will start to feel like part of your routine once you do it enough. You can also experiment with different types of floss. This is because not all of them are going to provide you with the same level of clean and some people have crowded teeth that require thinner floss to clean in between them. Children should also floss their teeth for better overall gum health and teeth cleanliness. Make sure they make it a part of their routine. Help them until they become of age to do it themselves, usually around 10 to 12 years. It is important to consider flossing to keep up with your oral health. Once you feel comfortable doing it, your mouth will thank you.